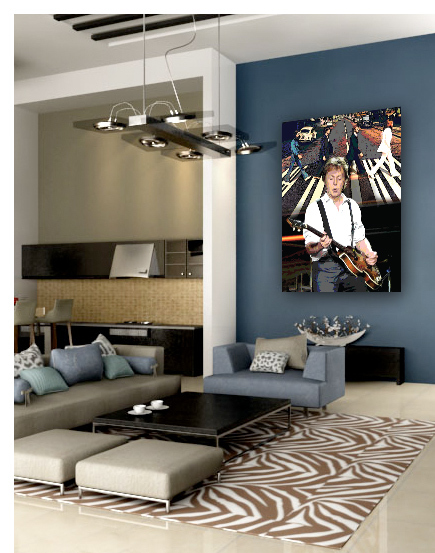 Sir James Paul McCartney is an English singer-songwriter, multi-instrumentalist, and composer. With John Lennon, George Harrison, and Ringo Starr, he gained worldwide fame with the rock band the Beatles, one of the most popular and influential groups in the history of pop music. His songwriting partnership with Lennon is one of the most celebrated of the 20th century. After the band's break-up, he pursued a solo career and formed Wings with his first wife, Linda, and Denny Laine. is one of the all-time best-selling singles in the UK. 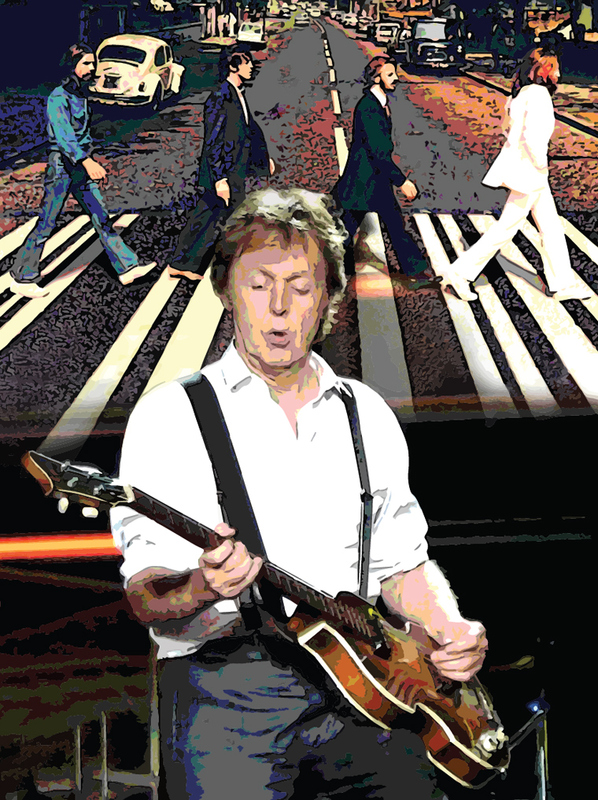 A two-time inductee into the Rock and Roll Hall of Fame (as a member of the Beatles in 1988, and as a solo artist in 1999), and a 21-time Grammy Award winner, McCartney has written, or co-written, 32 songs that have reached number one on the Billboard Hot 100, and as of 2009 he has 25.5 million RIAA-certified units in the United States. McCartney, Lennon, Harrison and Starr received MBEs (Most Excellent Order of the British Empire) titles in 1965, and in 1997, McCartney was knighted for services to music. McCartney has released an extensive catalogue of songs as a solo artist and has composed classical and electronic music. He has taken part in projects to promote international charities related to such subjects as animal rights, seal hunting, land mines, vegetarianism, poverty, and music education. He has married three times, is the father of five children, and is still performing concerts throughout the world. 20 x 16" print available only until December 8 for Holiday orders. Orders after December 8 may not arrive until after Christmas.